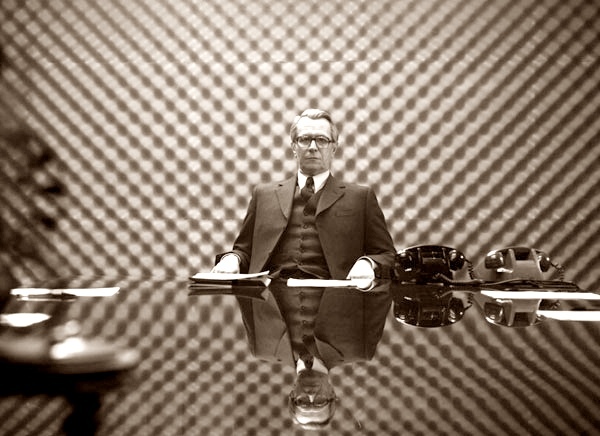 With the recent adaptation of Tinker, Tailor, Soldier, Spy currently at the cinemas, I thought it timely to blog about another legacy of Cold War espionage: the Moscow Rules. In case you don't know, the Moscow Rules are an alleged set of maxims regarding clandestine operations in, well, Moscow during a period of particularly aggressive counter-espionage efforts by the opposition. "Although no one had written them down, they were the precepts we all understood ... By the time they got to Moscow, everyone knew these rules. They were dead simple and full of common sense..."
Bear in mind that the following list (taken from the internet), while plausible, is unlikely to be canonical. However, there are some very valid points that are of relevance to a private investigator, whether they are of legitimate provenance, or not. Make sure they can anticipate your destination. Many of these rules are just common sense and employed without thought or planning. However, there are a few gems in there worth applying deliberately and consciously as needs dictate. You don't need to be in a Cold War, or Russia, to start adhering to Moscow Rules.